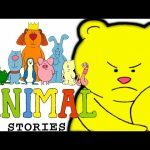 Learn all about snails and bugs and insects and other animals with Animal Antics! 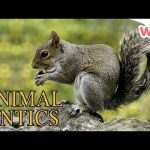 Animal Antics is a TV show, featuring a group of wild, farm and domestic animals. We follow their lives through the four seasons in and around the old schoolhouse where they live.